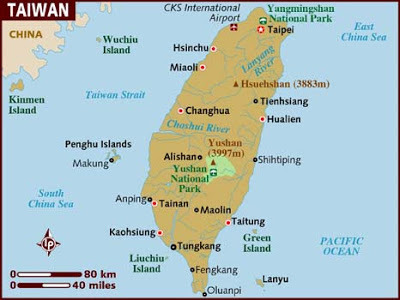 Ever since I moved to Taiwan nearly 4 years ago, there has been one thing that I brought from home which I think is one of the most addictive things in my life! 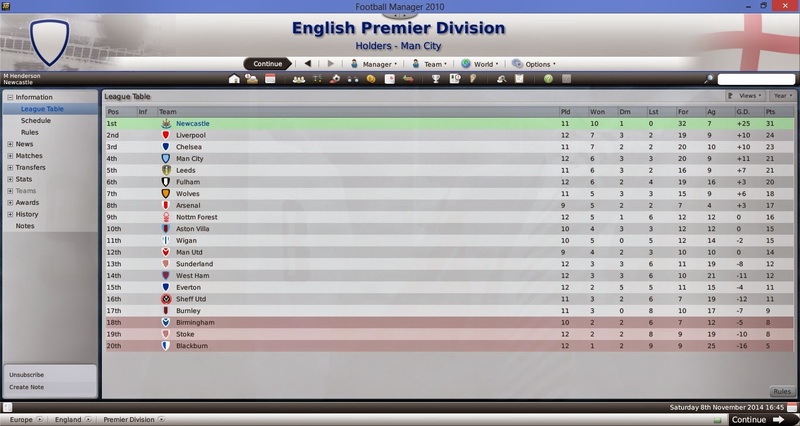 Football manager! 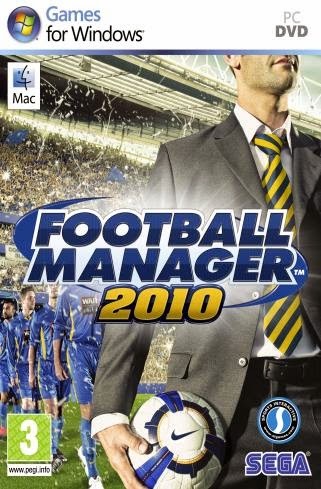 When I came here I brought football manager 2010, and I play on it pretty much every single day of my life. It really is that addictive. I have played with various different teams, and in loads of different countries. I am sure I am not the only person in the world who think its mega addictive. Sometimes I can sit and play on it for hours.!! It is crazy. Anyway. I just wanting to let you all know it is the most addictive thing ever!! !